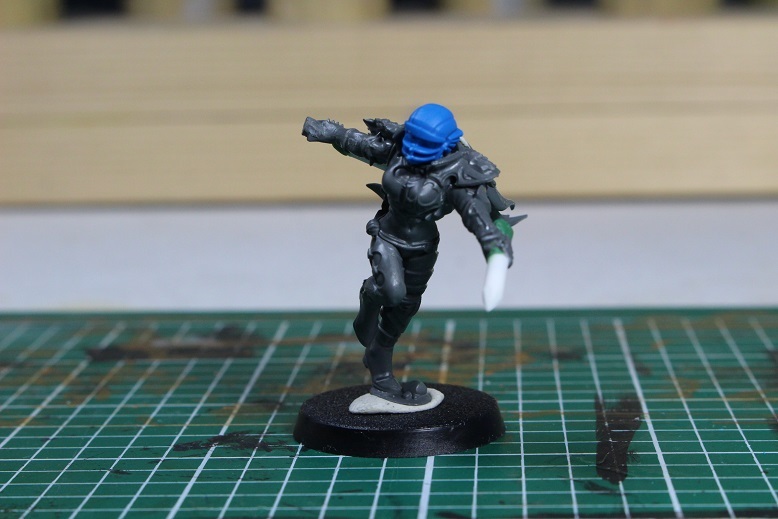 Zara the Slayer Conversion – Finished! 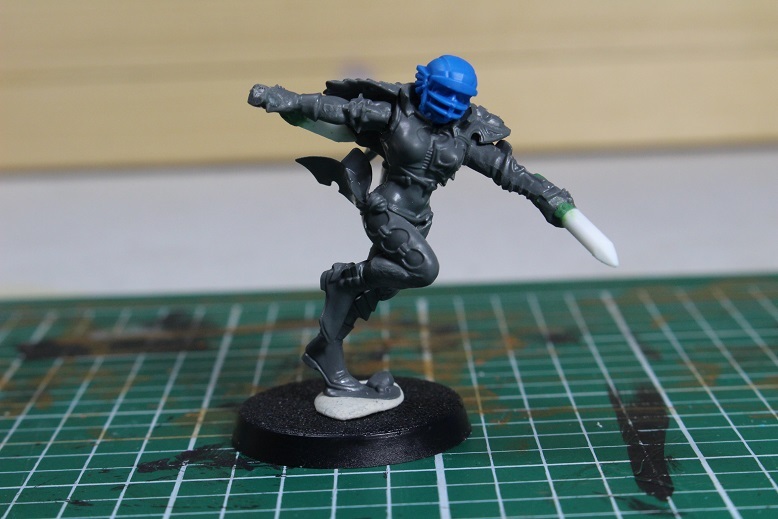 A few months ago I wrote a post about a really cool Zara the Slayer conversion I saw on the Facebook Blood Bowl Community group and how it inspired me to attempt the same conversion. 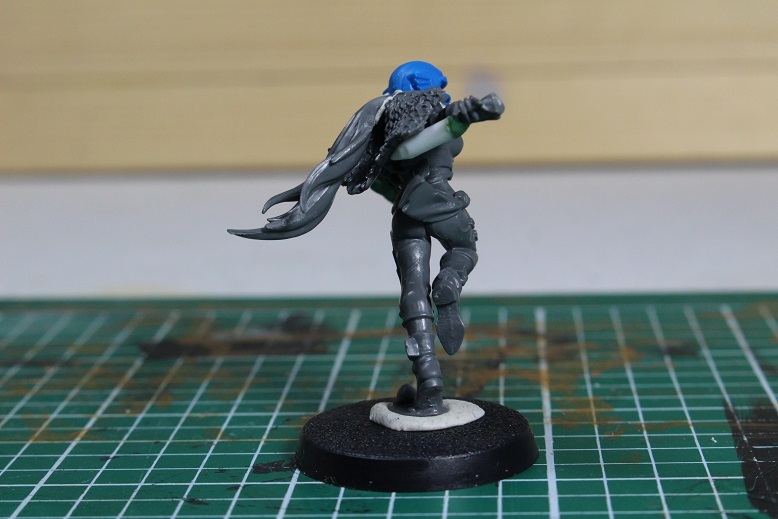 I usually shy away from conversions as I am not particularly good at them, but this one looked pretty simple and the results turned out much nicer than I would have expected. Well, after letting the mini sit on the shelf for several months along with a quickly growing pile of other minis, I started to feel bad about not painting anything in a while. I have several minis sitting around that are half painted, but none of them were really calling my name. The mini I kept going back to was the Zara conversion. For some reason, I really needed to finish this mini. With that growing feeling, I finally sat down Sunday afternoon and picked up some brushes. Now, after a couple of days of sitting down for a few minutes here and there, I can say that I am finally finished with my Zara. Now, this is definitely not the best paint job I have ever done, but with my well documented hatred of painting minis, I had to make a compromise with myself. The higher standard of paint job I attempt to hit, the longer it takes me to finish, which chips away at my sanity. The quicker I paint, the more my OCD will not let me get away with a poor paint job. 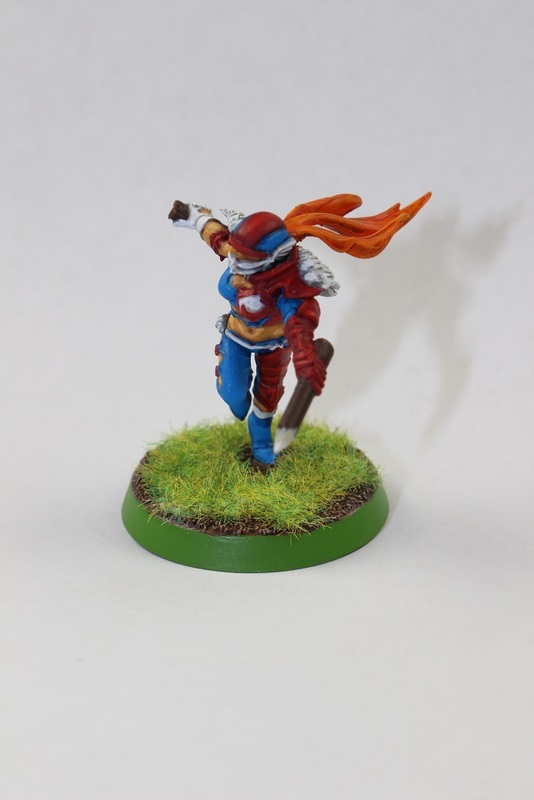 What I had to do was accept that a tabletop standard of paint was completely fine if it meant that I would actually get more minis painted and would not end up taking months and months off in between painting projects. 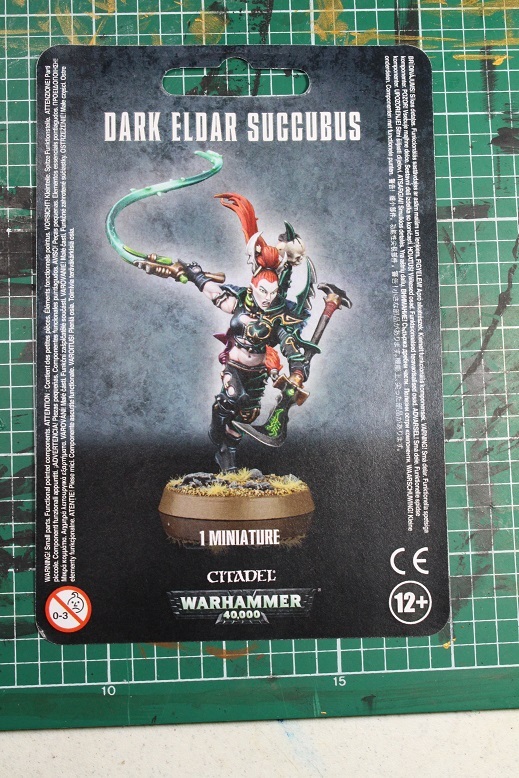 This mini is my first attempt at this new painting standard, and I have to say that I actually did not hate it. 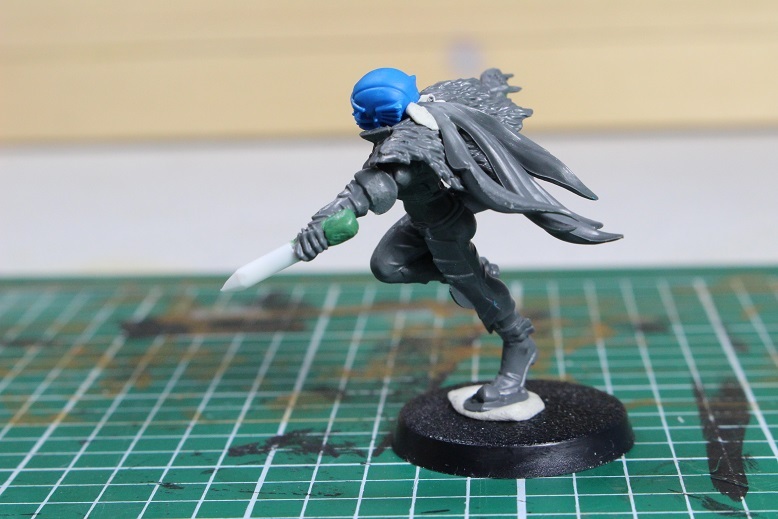 Now that I have this mini finished, I actually have a new project that I have to get started on as I have been planning it for a while now. 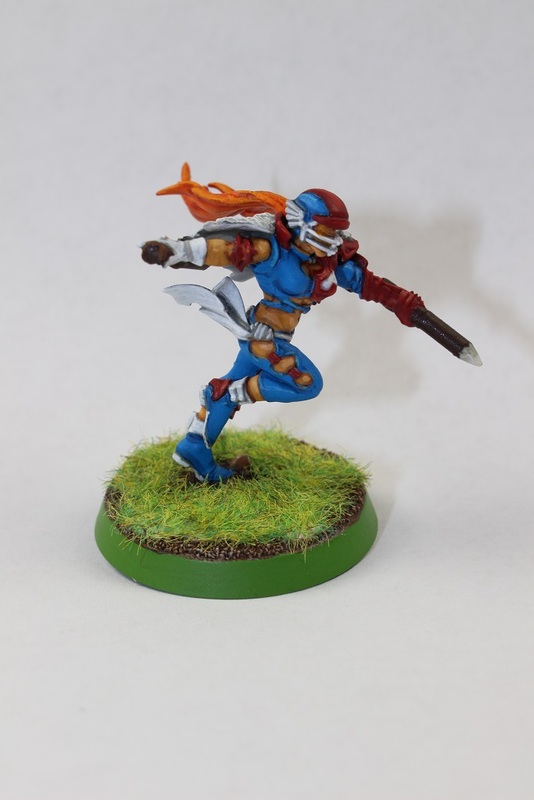 This entry was posted in Blood Bowl, Gaming and tagged Blood Bowl, conversion, Dark Eldar, Games Workshop, gaming, Miniatures, Succubus, table-top games, tabletop wargames, wargames, Wargaming, Zara, Zara the Slayer by Mike C. Bookmark the permalink. Thanks! 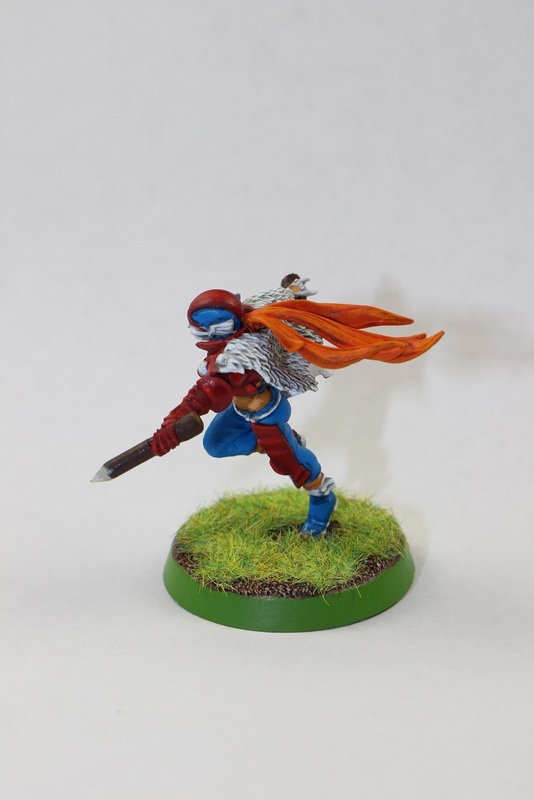 It was a fun project… which I cannot often say when painting minis is involved. I think she turned out beautiful! Now when do we Karla?! Heh, heh! Seriously, nice paint job and I really like the conversion. You don’t give yourself enough credit. Just wait until I finish painting a mini, then you can look at my site and say “Whew! 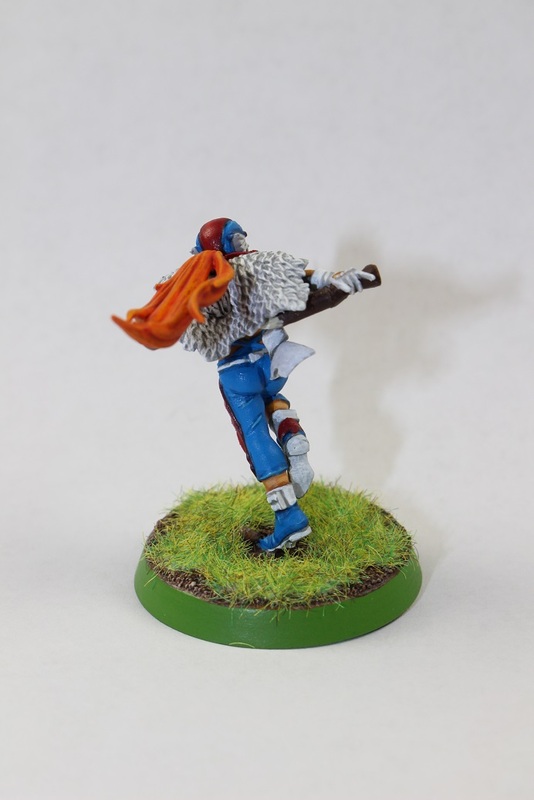 At least I don’t paint as bad as that guy at doubledowndice”!! On another note, I have never played Necromunda, but always been very interested in it. So much so, that I invested a ton of money into Mantic’s Deadzone game, which seemed very similar. Unfortunately, we tried a game or two, and I couldn’t get anyone interested in it. Then I was further crushed by all the scenery pieces that were taking up so much room. 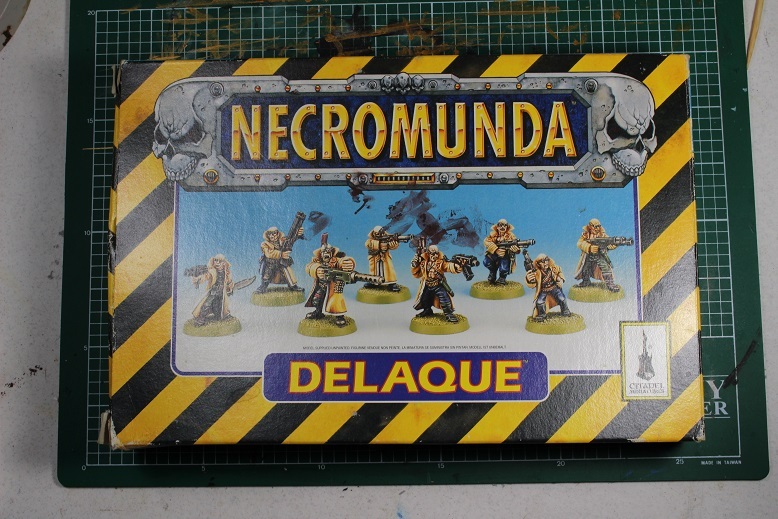 So in some ways I really want to try out Necromunda, but if it’s another expensive space hog…I should steer clear.